A defendant, under Florida law, loses his “stand your ground” defense if he provoked the encounter — but he retains traditional self-defense if he reasonably believed his life was in danger and his only recourse was to employ deadly force. 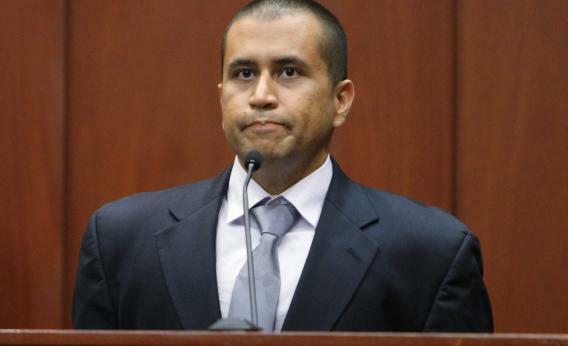 Thus, if Zimmerman verbally provoked Martin, but Martin then got on top of Zimmerman and banged his head into the ground, broke his nose, bloodied his eyes and persisted in attacking Zimmerman — and if Zimmerman couldn’t protect himself from further attack except by shooting Martin — he would have the right to do that. Thus the provocative headline, and the demand to drop the murder charge, and the assertion that the special prosecutor believes that “her additional job is to prevent riots of the sort that followed the acquittal of the policemen who beat Rodney King.” Problem: Dershowitz is missing the reason why this became a national story in the first place. Had Zimmerman been arrested on the fateful night, this current discovery/autopsy process would have begun immediately. Benjamin Crump, the main attorney for the Martin family, has said that he only got involved in the case because he expected Zimmerman to be arrested, and he wasn’t. That’s how this became a national debate about “stand your ground” and the standards of the Sanford PD. That’s why ABC News and other news outlets drip-drab-dripped out the details as they reported them. That’s why the police chief resigned and the city distanced itself from the department’s work.